is becoming increasingly popular with healthcare organizations. Leaders find Lean to be a perfect fit for healthcare because it helps maximize resources and reduce costs while keeping quality patient care the highest priority. 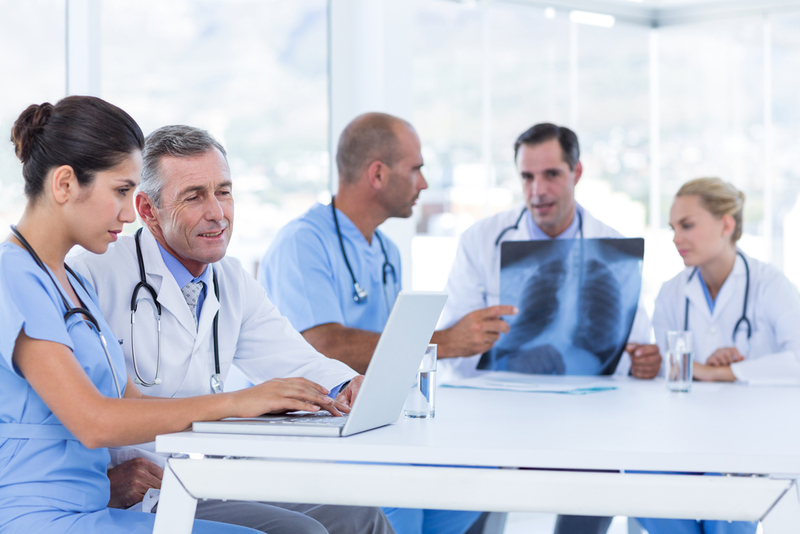 To get the most out of the approach, many hospitals and healthcare networks use software that supports the Lean philosophy and related techniques. If you are considering that route, this post will help.